I recently had the distinct pleasure of engaging in conversation and wrestling with ideas with an intriguing group of really smart individuals. I realized, as I listened, that I wish for delight. I wish delight for my daughters, myself, my loved ones, and the world around me. I do not wish for bigotry. I do not wish for hateful anti-gay laws in Nigeria, Uganda, or Arizona. I do not wish for divisive politics that leave people in need while supposed leaders oppose for opposition sake. I do not wish for acts of violence carried out in the name of any god. I do not wish for anyone to go hungry when there is plenty of food for all. I do not wish for our differences to drive us apart when they can bring us colorfully together. I do not wish for quiet girls to be passed over for louder boys. I do not wish to sacrifice boys for girls when all can achieve and share greatness. I do not wish for love to ever be used as a weapon. I do not wish for limited resources to be wasted as a result of misguided entitlement. Dorothy Day was on to something. I wish for empowered. I wish for flourishing. I wish for big laughter and even bigger love. When I act lovingly, I feel loving. When I act joyfully, I witness the joy it brings others and that brings me joy. 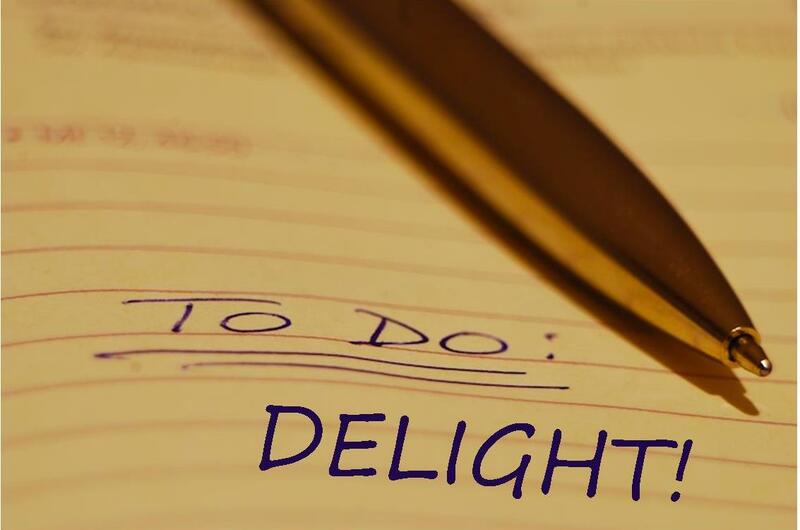 If I’m going to act selfishly, why not selfishly answer the call to the duty of delight? WILL YOU ANSWER THE CALL TO THE DUTY OF DELIGHT? Comment and share – I’d love to hear!